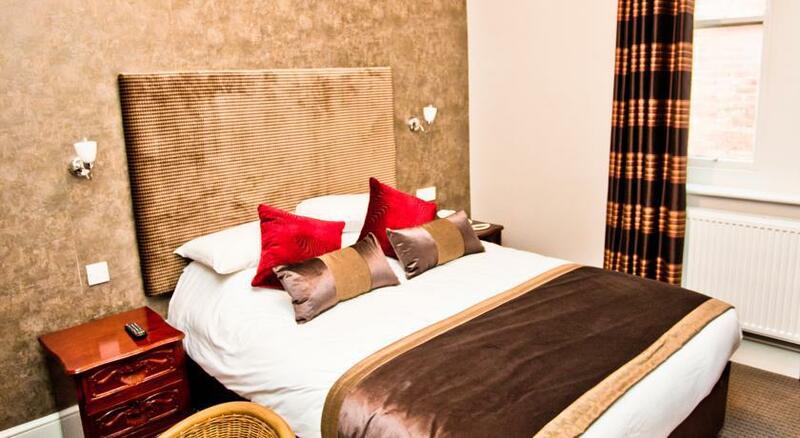 Wards Hotel Folkestone is a comfortable, 3 Star boutique hotel nestled in the beautiful west end of Folkestone, Kent. 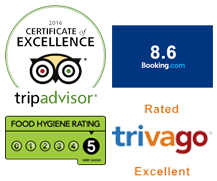 Under new ownership since December 2012 the hotel has gone through extensive refurbishment and we are proud to be rated one of the leading hotels in Folkestone on TripAdvisor. Family-run, Wards Hotel Folkestone offers a warm welcome, relaxed, friendly atmosphere and has a high reputation for excellent cuisine, friendly, efficient service and above all, for providing a memorable experience for our guests. 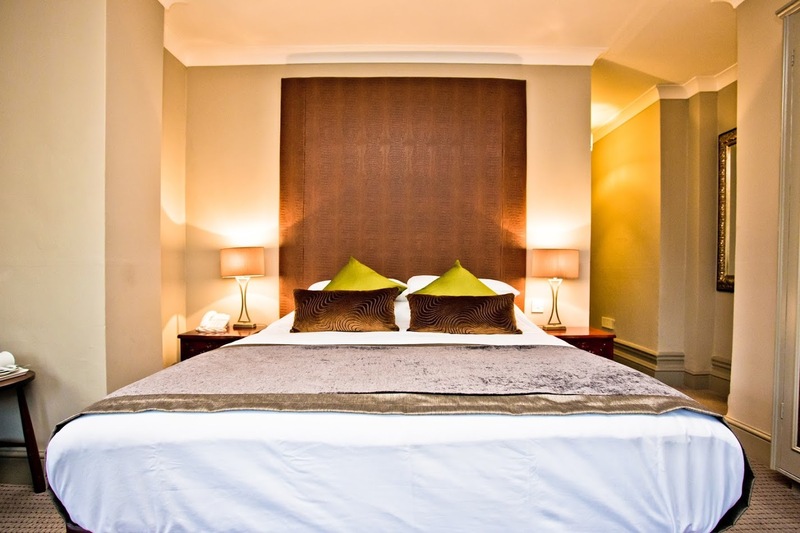 The hotel is a short walk from Folkestone’s beautiful beaches and the Leas Cliff promenade with its magnificent views of the English Channel. 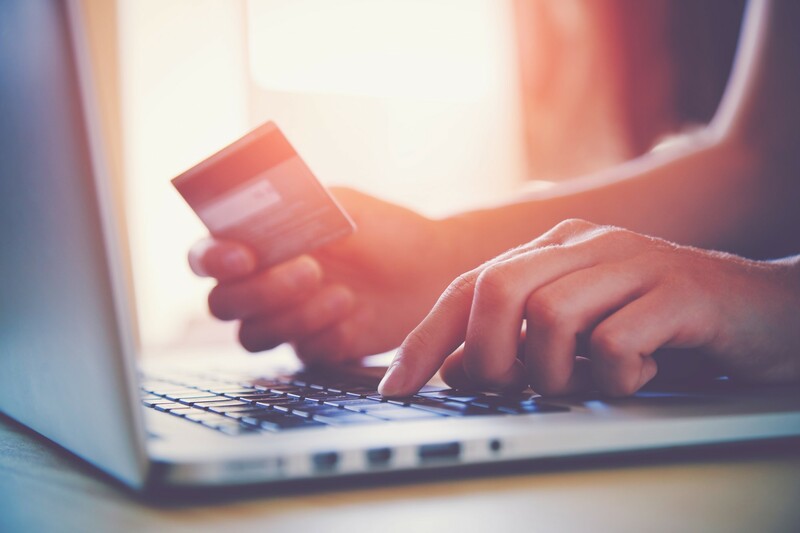 For those travelling to the continent, Wards Hotel Folkestone is just a 5 minute drive from the Channel Tunnel and M20 motorway making it a perfect place to stay for both business and pleasure. 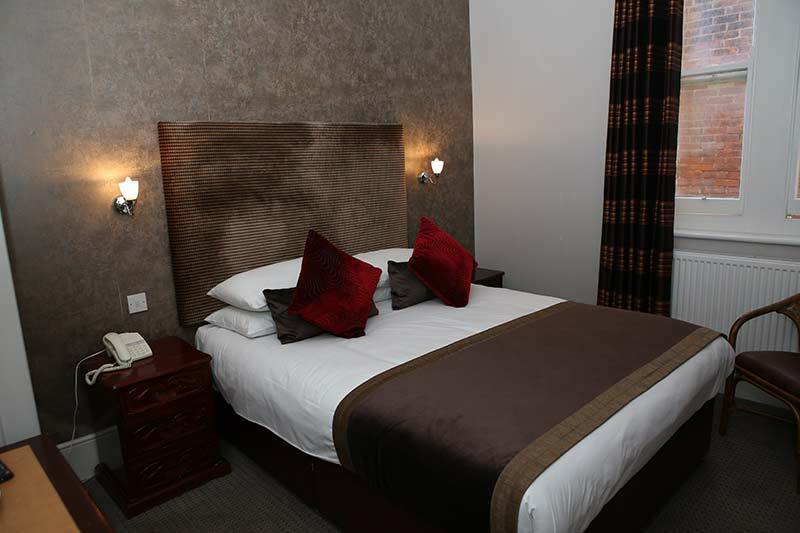 Make sure you book direct with us on our website to get the guaranteed best available rate. 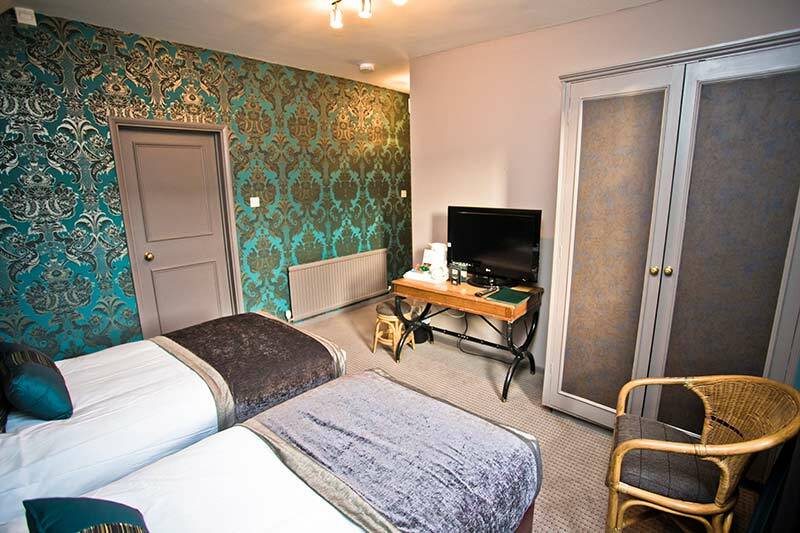 A well-appointed double room which features en suite, tea & coffee making facilities, complimentary toiletries, free high speed WiFi, flat screen television with Freeview, direct dial telephone, full central heating and fresh towels available each day. 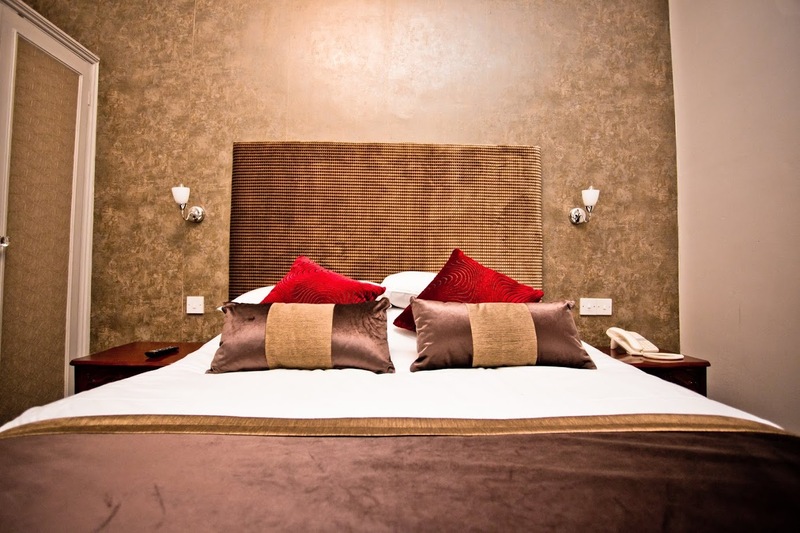 Our collection of well-appointed rooms include double, twin, executive double and are each individual in style offering en suite, tea & coffee making facilities, free high speed WIFI, flat screen televisions with freeview, direct dial telephones, full central heating, hairdryers, ironing facilities and fresh towels & linen each day. 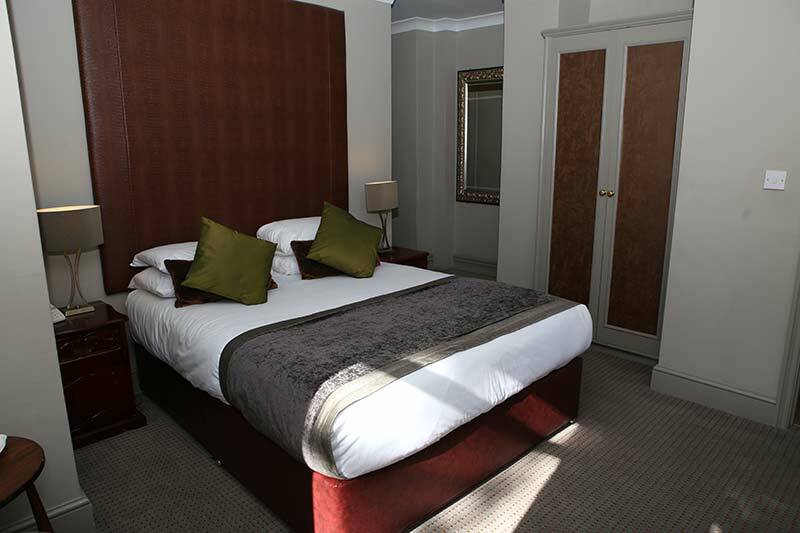 Make sure you book direct with us on our website to get the guaranteed best available rates and complimentary breakfast. 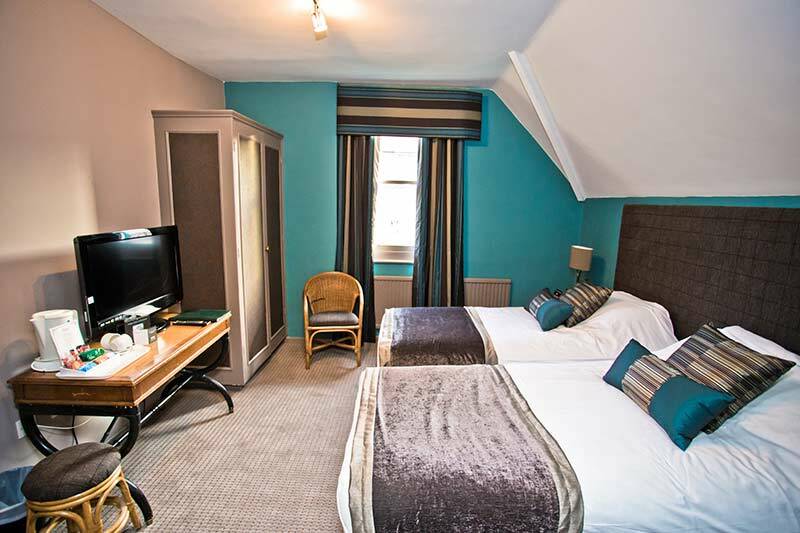 A spacious twin room which features bath en suite with shower, tea & coffee making facilities, complimentary toiletries, free high speed WiFi, flat screen television with Freeview, direct dial telephone, full central heating and fresh towels available each day. 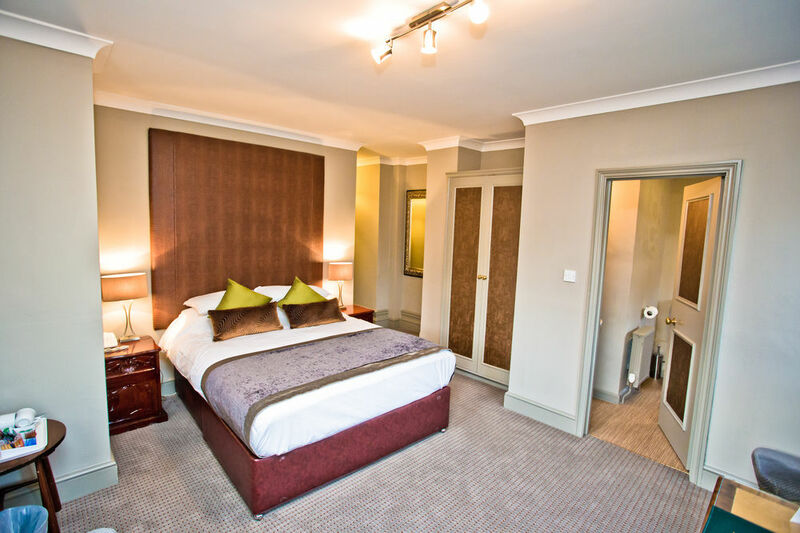 Elegant executive double room with queen size bed featuring en suite, tea & coffee making facilities, complimentary toiletries, free high speed WiFi, flat screen television with Freeview, direct dial telephone, full central heating and fresh towels available each day. 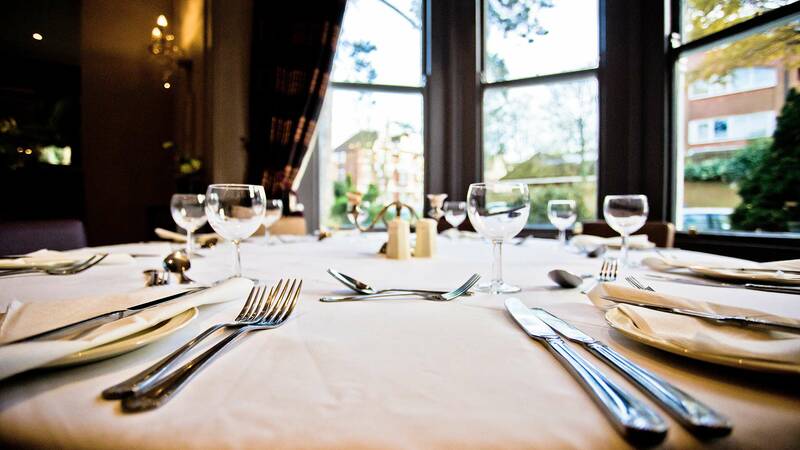 Earls Restaurant is one of Folkestone’s best kept secrets and leading restaurants in Folkestone on TripAdvisor. 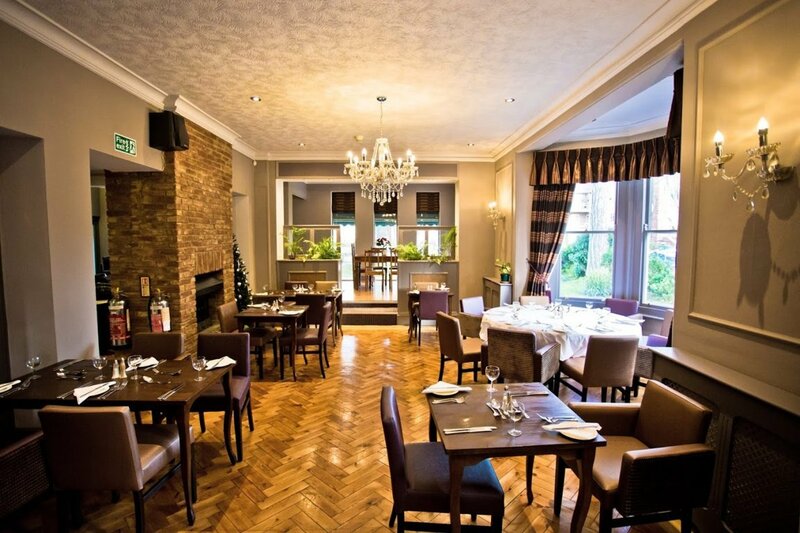 Earls Restaurant is renowned for its relaxed and welcoming boutique atmosphere, friendly team, great value for money and above all, its delicious British food. 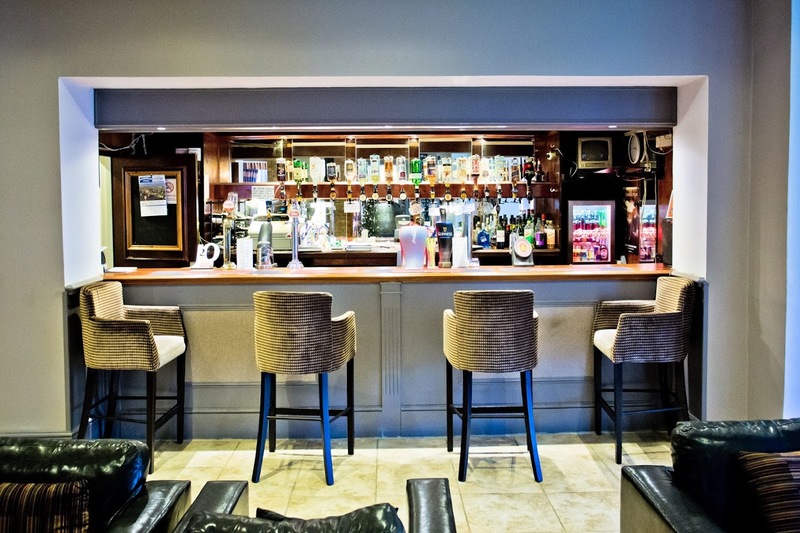 Offering eclectic A La Carte and Children’s Menus as well as Sunday Carvery, Afternoon Tea and Weekly Specials, Earls Restaurant Folkestone caters for every taste and appetite. 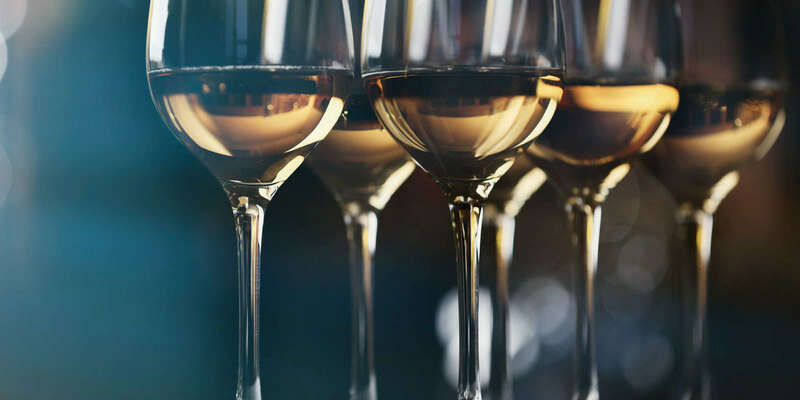 Our drinks menu includes some of the finest wines from all over the world, each specially selected by our team and behind the bar you will find a comprehensive choice of draught & bottled beers, spirits, liqueurs, mixers and soft drinks. 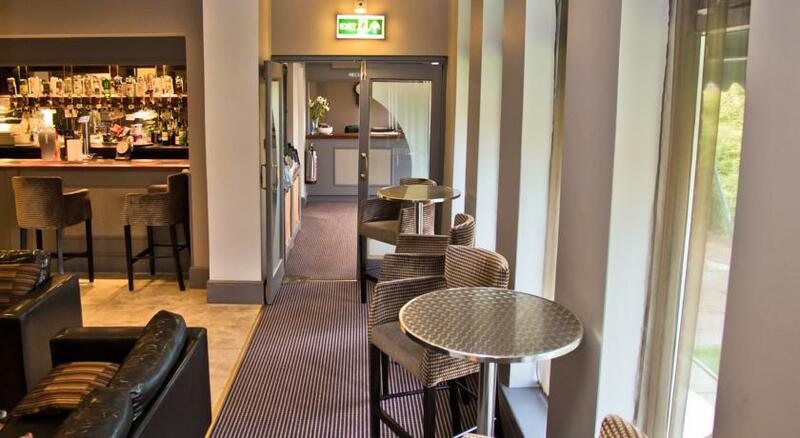 Make sure you book a table with us if you are staying @ Wards Hotel Folkestone. The Gatsby Suite @ Wards Hotel Folkestone is a versatile function facility that can cater for up to 90 guests seated or 120 guests for a buffet style event. Recently fully refurbished The Gatsby Suite offers a spacious, open plan environment which provides the perfect setting for weddings, parties, special events and meetings. 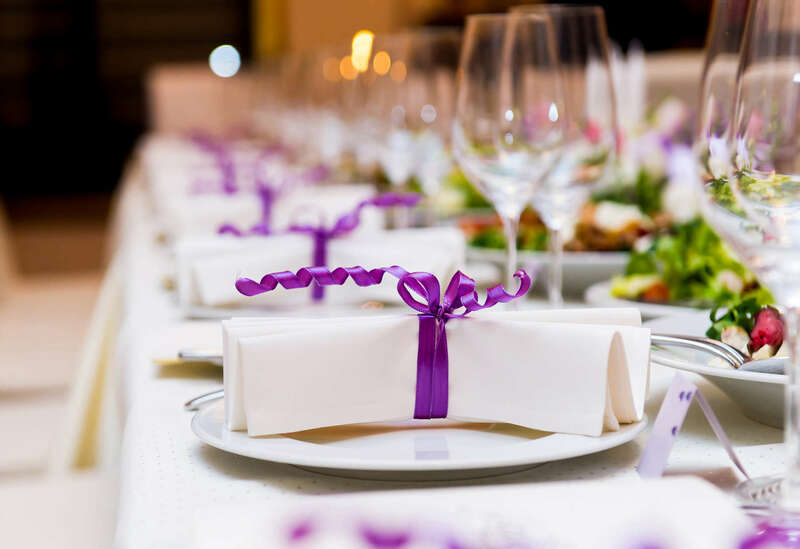 Various catering options are available from full 3 course menu to buffet & light refreshments and with its own private bar, The Gatsby Suite is the perfect setting to impress your guests. Contact us to discuss your requirements and we’ll be delighted to show you around. 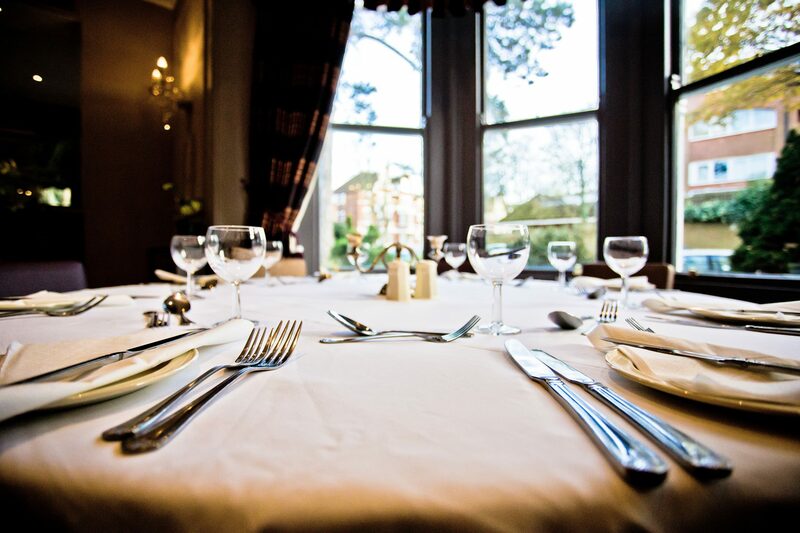 A choice of juicy, mouth watering meats accompanied by bottomless roast potatoes, seasonal vegetables, yorkshire puddings and rich pan gravy. 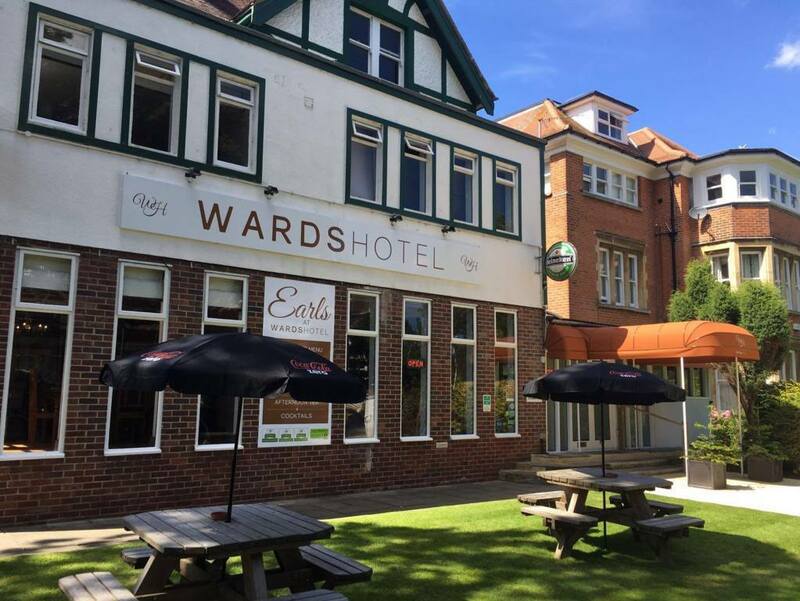 Whether you are looking for a venue for a Christmas party, a festive meal with family & friends or Christmas Day Carvery, you can find it at Wards Hotel. Lunch is served midday-3.00pm, dinner is served 6.00pm-9.00pm.